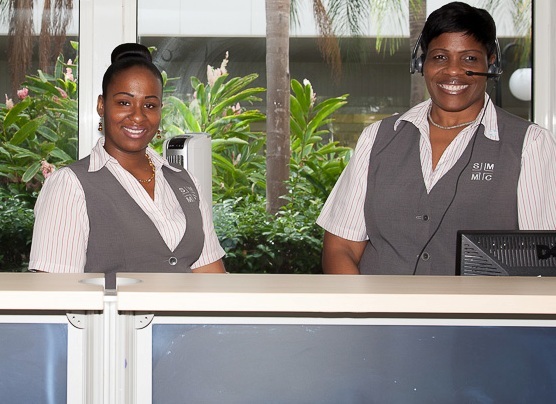 At St. Maarten Medical Center our purpose is to provide you and your family members with the best possible care. We will do everything we can to prepare you for your visit and make your stay as comfortable as possible. 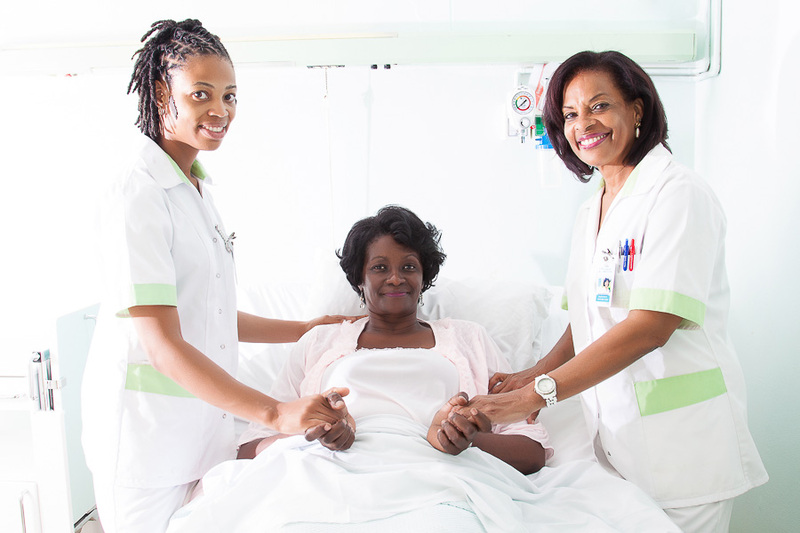 This page provides you with guidelines which will help you to know what to expect when you, or your loved one, is admitted to St. Maarten Medical Center. Thank you for entrusting us with your care.